← A Jelly Bean Wars Truce? 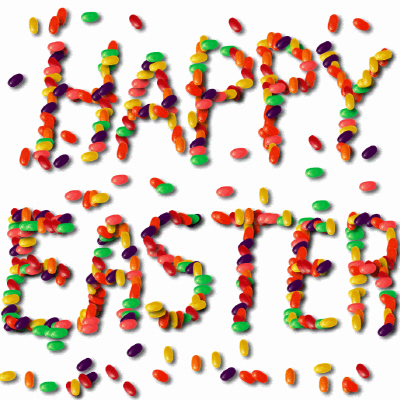 First there was the Jelly Bean Prayer*. Then I rewrote it to create the Anglicanized version**. Next Fr. Scott Gunn rewrote it into a High Church version***, falsely accusing me of low churchmanship which I consider both slanderous and libelous. Now, Fr. Gunn is clever. If you read his blog, Seven Whole Days, you know this. Unfortunately for him, I’m even more clever, gifted, and downright holy. I’ve re-re-re-re-written the Jelly Bean Prayer to reflect my superiority. Green is for the grass he made. Orange is for the edge of night. White is for the grace he gave. Pink is for a new tomorrow. a promise, a prayer, and loved one’s treat. Green is for God’s blessings that abound. Orange, used liturgically, merely distresses. White is for robes worn by the choir. Pink is only worn by women named Nancy. They’re just candy, you evangelical dummy. Green Martians would not write worse. White-shirted students study the craptacular. Pink-cheeked Schenck goes on and whines. especially for the Hingham jotter. To paraphrase the great spiritual leader Yoda (who is green by the way), Rival worthy you are.